"Pics or it didn’t happen!" started out as a way of calling out someone who made far-fetched statements on social media or elsewhere without offering any type of proof. These days, however, it seems like some people live by these words in that they chronicle every living moment by constantly taking pictures. According to estimates by InfoTrends, a total of 1.2 trillion digital photos will be taken worldwide this year, that is roughly 160 pictures for every one of the roughly 7.5 billion people inhabiting planet earth. 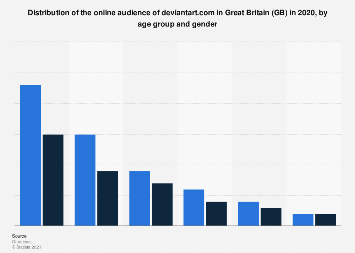 So what is causing this sudden boom in photography? Is it a global vanity epidemic? 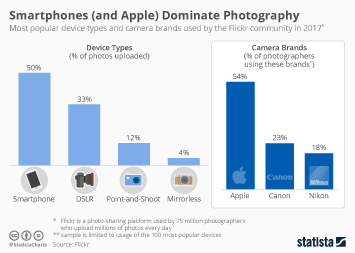 Well maybe, but the fact that more than a billion people constantly carry around a device that doubles as a digital camera is probably the biggest factor contributing to the slew of digital photos floating around. The award-winning photographer Chase Jarvis once coined the phrase “the best camera is the one that’s with you”, and right he is. 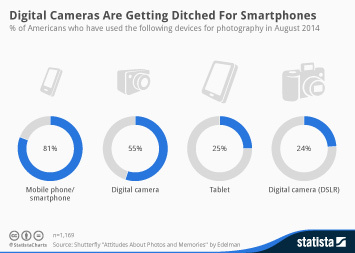 According to InfoTrends’ estimates, 85 percent of all pictures taken this year will be captured on smartphones. 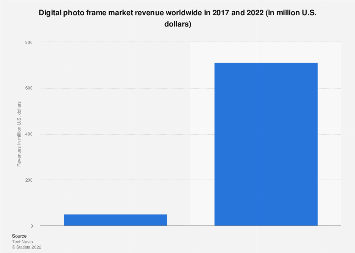 This chart shows how many digital photos are taken worldwide.